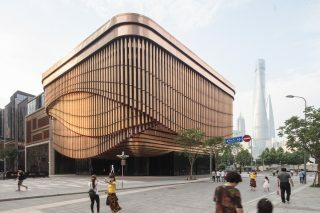 Heatherwick Studio and Foster + Partners have teamed up to create an arts and cultural centre with a moving façade. Yes, you read that right – we did a double take too. 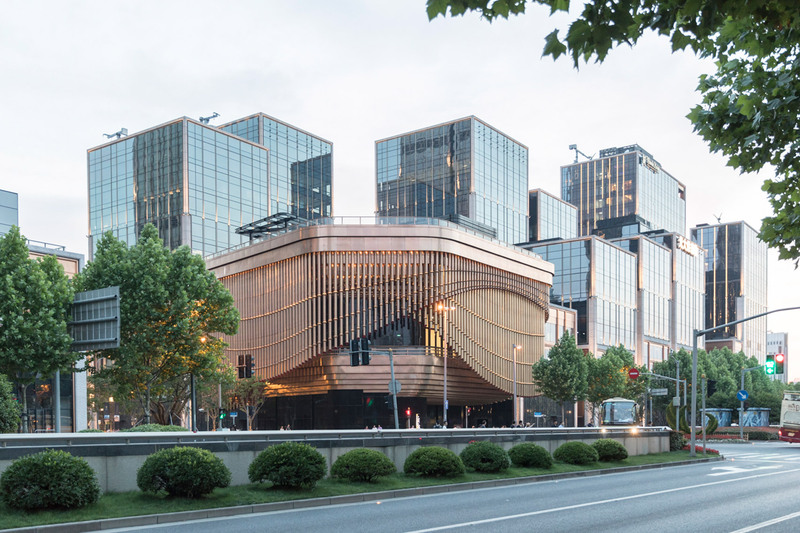 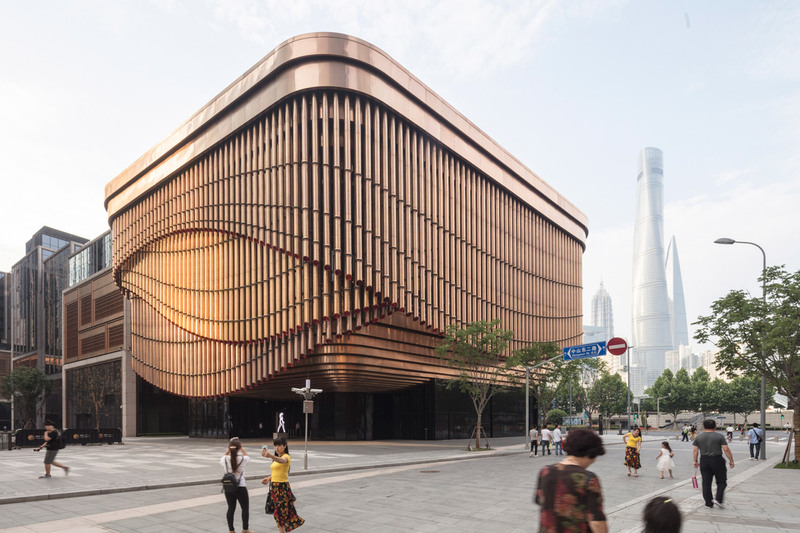 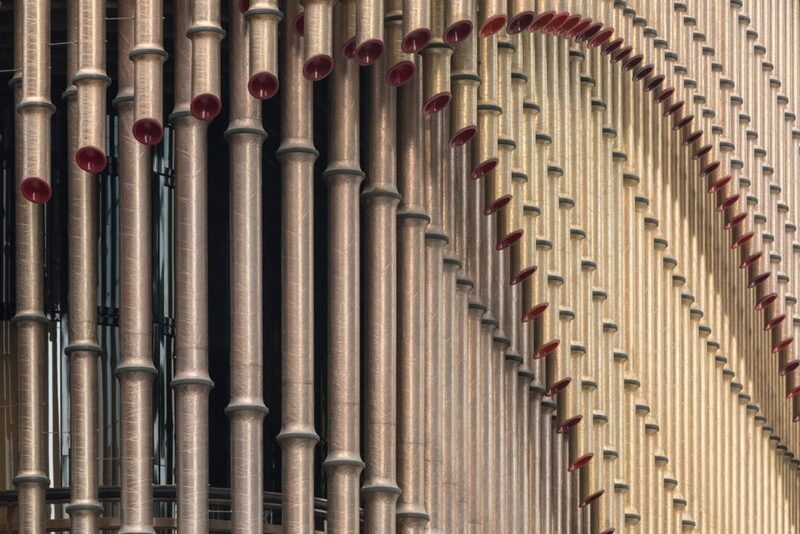 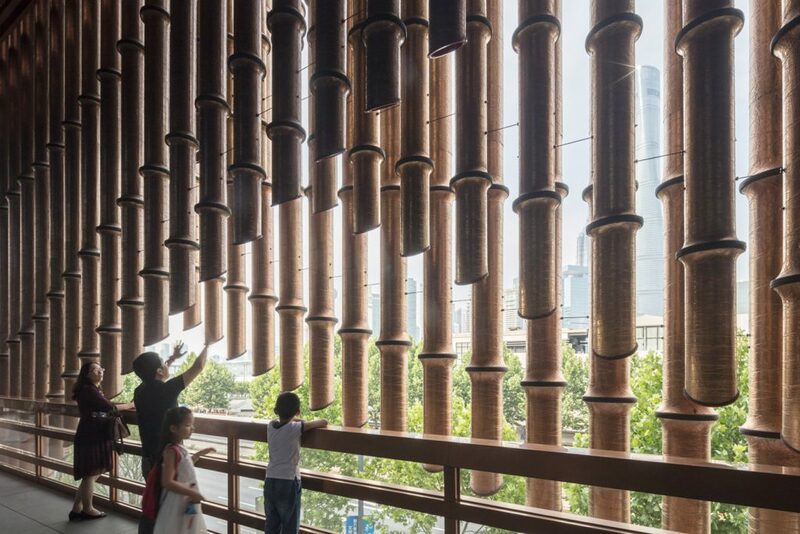 The façade consists of three layers of bronze tubes (reminiscent of bamboo) that move in different directions to stunning effect; the design intends to capture the drama of traditional Chinese theater. Next time you just happen to be strolling Shanghai’s waterfront, it’s worth taking a look. 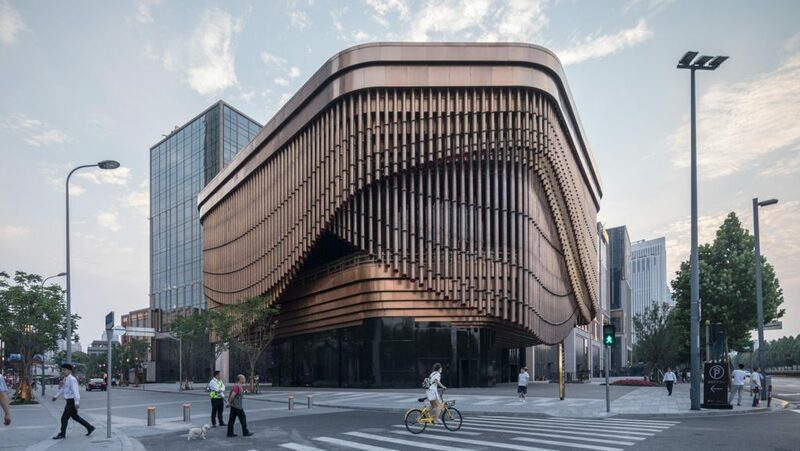 In the meantime, you can check out a video on the building here.